Practice your swing on the best courses in Puerto Vallarta – Riviera Nayarit, Riviera Maya or Los Cabos and enjoy the best golf packages at Velas Resorts. Delight in spectacular views during endless rounds and take advantage of special discounts, Spa treatments for relaxation after a day on the greens, and so much more. Fore! 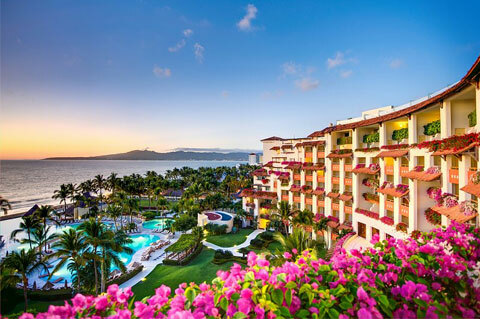 With over 100 miles of coastline, Puerto Vallarta and the Riviera Nayarit. 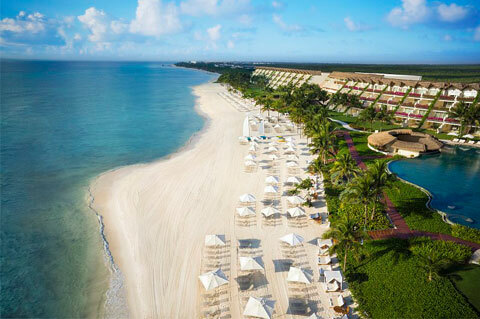 Known as the most popular destination in Mexico, the Riviera Maya is a natural paradise. 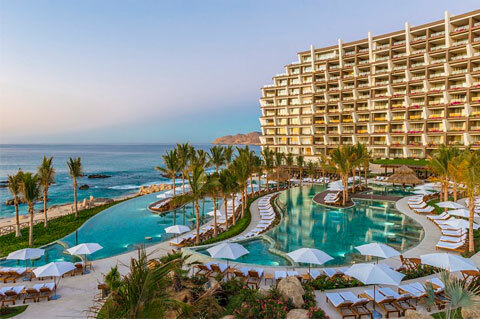 Los Cabos offers some of Mexico’s most fascinating scenery.